Matcha is a pretty sweet deal — the tea powder improves mental focus, offers energy without the crash and tastes amazing in drinks and desserts. 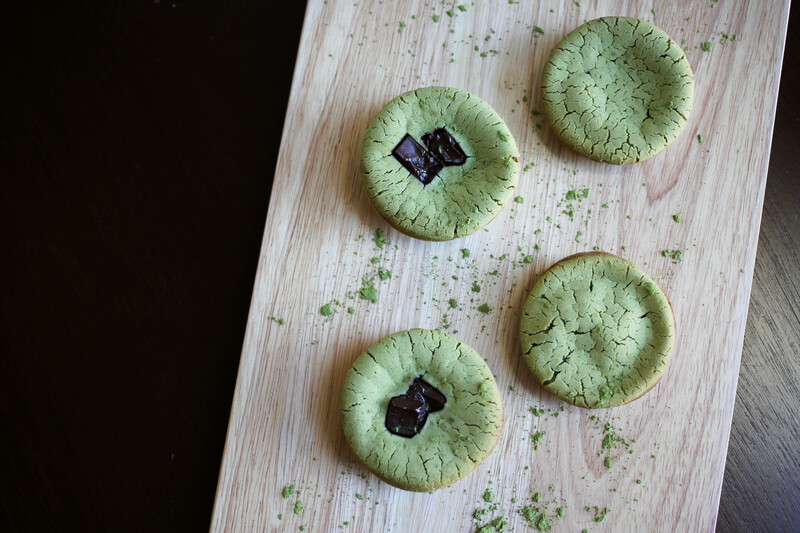 Mix it with mochi, another delicious Japanese creation, and we’ve got a chewy, subtly sweet dessert called a matcha mochi cupcake that’s seriously addictive. 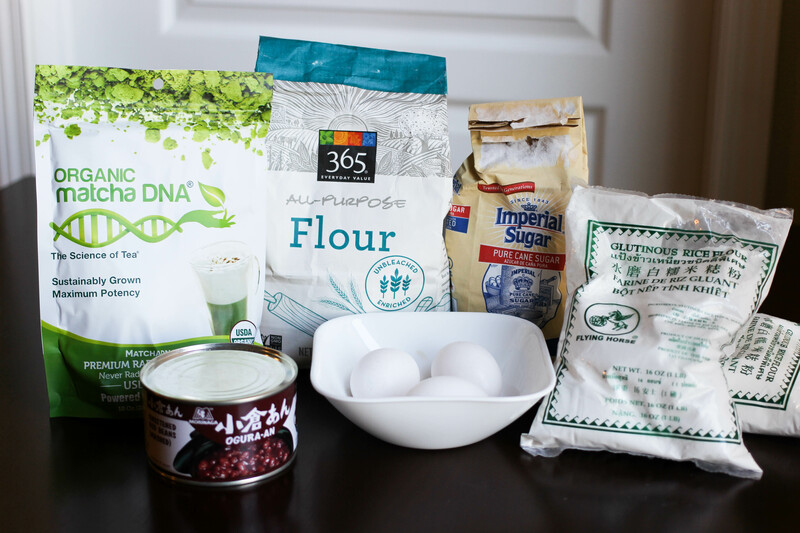 THE #KEYSTOSUCCESS FOR THESE CUPCAKES ARE GLUTINOUS RICE FLOUR AND MATCHA POWDER. 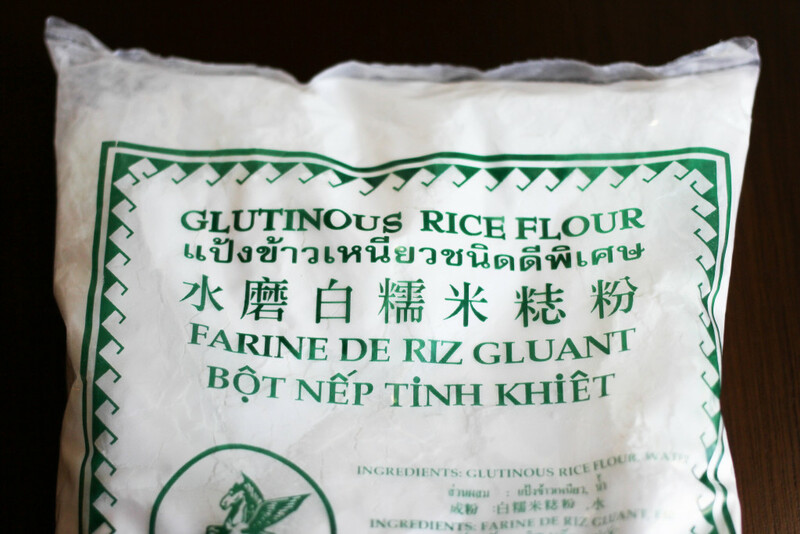 THE FLOUR IS USUALLY AVAILABLE AT YOUR LOCAL ASIAN SUPERMARKET FOR LESS THAN $1 PER 16-OUNCE BAG, AND IT’LL GIVE THESE LITTLE GUYS THE STICKY, MOIST TEXTURE THAT CONTRASTS SO WELL WITH THE THICKER CHEWY CRUST. Preheat oven to 350°. 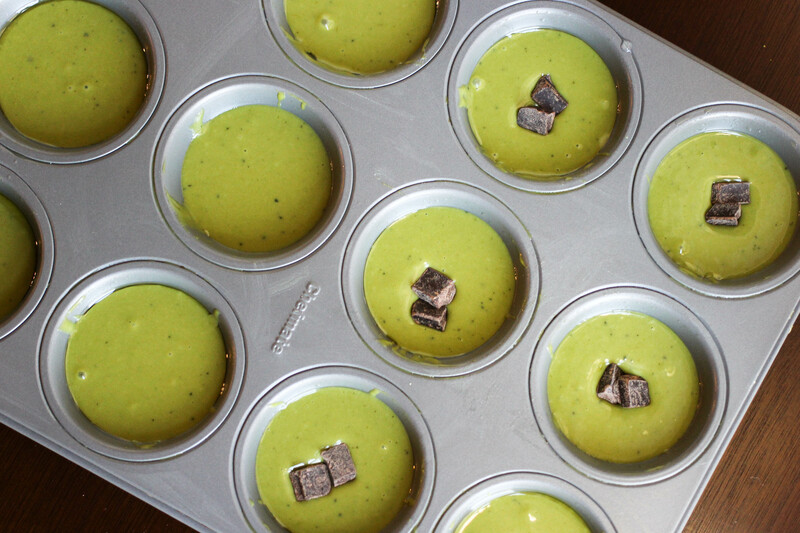 Oil down the muffin pan well. #SpoonTip: Paper liners are a convenient and easy option, but the cupcakes will be sticky and come off on the paper. 3. Stir mixture until smooth (about 2 minutes by hand). 4. Pour the batter into each cup of the pan until each well is about 3/4 full. #SpoonTip: You can top them off with azuki beans, dark chocolate chunks or whatever toppings you feel like! 5. Bake for 25-30 minutes. The cupcakes are ready when the edges turn a slight golden brown. #SpoonTip: For stuffed mochi cupcakes, take out the tray after 10 minutes and place a filling of your choice in each cupcake. Press down on the filling until it is no longer visible from the top of the cupcake and resume baking for the remaining time.